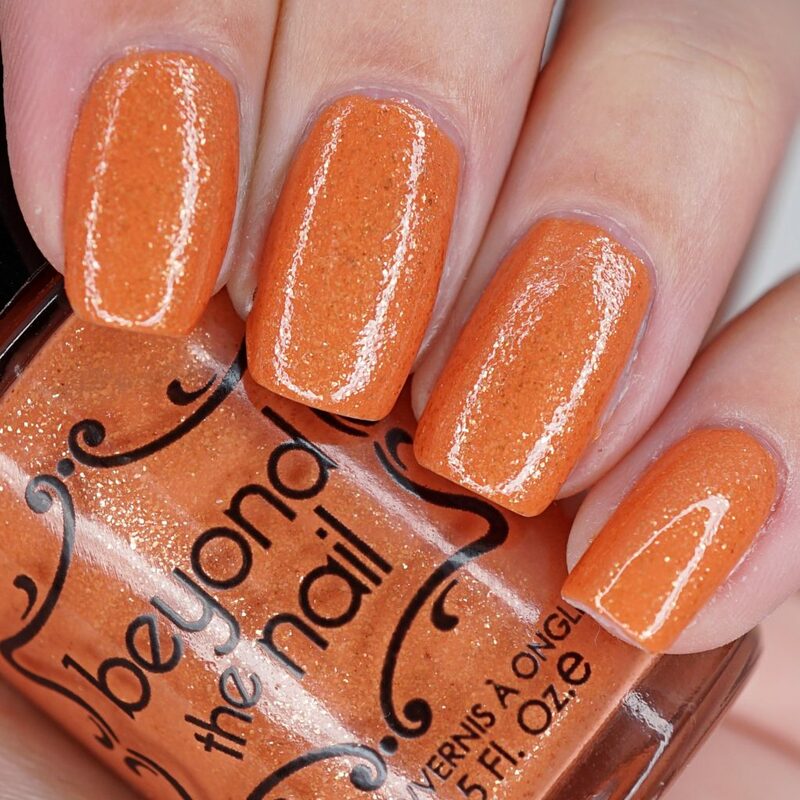 This year for Fall, Beyond the Nail has come out with their Autumn Harvest Collection. It’s four crelly nail polishes packed full of micro flakies! 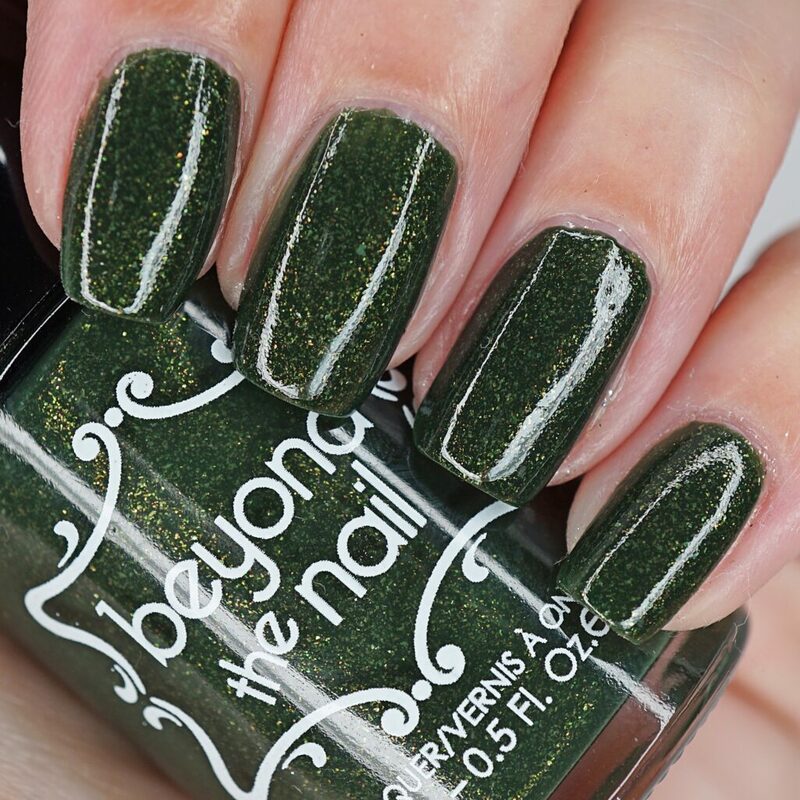 The Autumn Harvest Collection is available online at www.beyondthenail.com. Each polish retails for $12 CDN. This is Aubergine. It’s a royal purple crelly packed with micro lavender flakies. My swatch is shown with 1 thin coat and 1 thicker coat overtop. No topcoat. This is Chou. It’s a gorgeous deep green crelly packed with micro lime green flakies. My swatch is shown with 1 thin coat and 1 thicker coat overtop. No topcoat. This is Citrouille. It’s a gorgeous orange crelly packed with micro bronze flakies. My swatch is shown with 1 thin coat and 1 thicker coat overtop. No topcoat. This is Chamignon. It’s a gorgeous charcoal crelly packed with micro silver green flakies. My swatch is shown with 1 thin coat and 1 thicker coat overtop. One coat of topcoat was added. Hello, I'm Maddy from Toronto (Canada). I love everything to do with beauty, so I began my blog to capture it all! 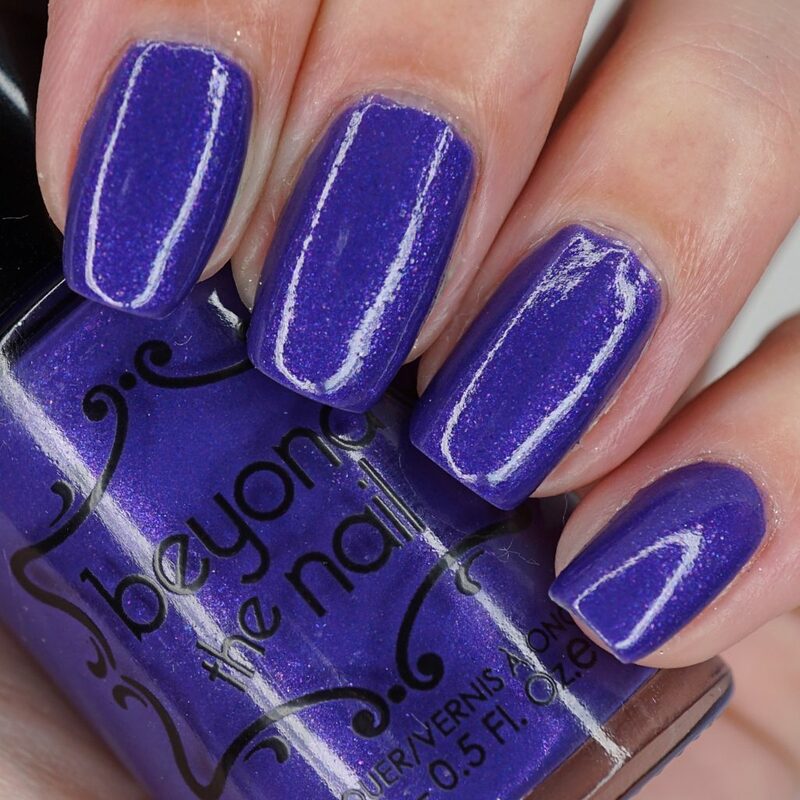 I started blogging about my nail art - which I turned into a business - Beyond the Nail! Now, I continue blogging about that, in addition to other beauty products, events I attend, and other lifestyle topics.